When you need to get down deep, this is the boy! 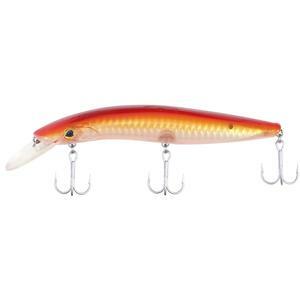 The Snowbee Stinger Deep 120F has a unique, wide body designed to help the exaggerated lip get the lure down fast when bass and other predatory fish are bottom feeding or patrolling deep gullies. 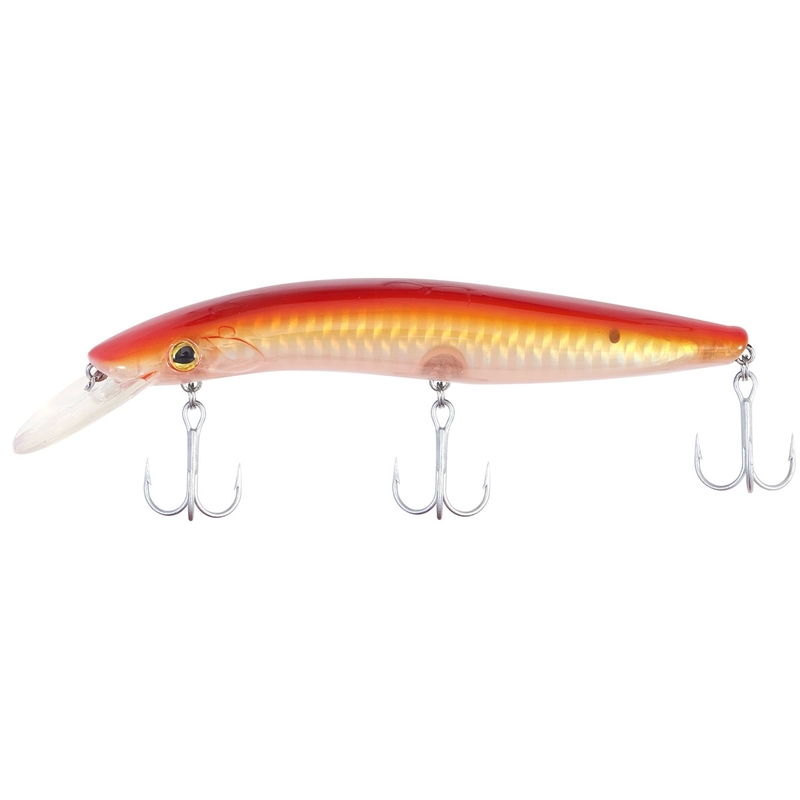 The unique curve throughout the body and tail gives the Stinger Deep an unprecedented wobble and action, even when fished slowly. Cast and retrieved fast, it will easily reach a perfect 'nose-down' 8-10ft depth, but also makes a superb trolling lure where it can reach nearly 20ft.